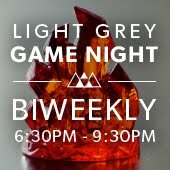 LIGHT GREY ART LAB: COSMOS Artists Announced! 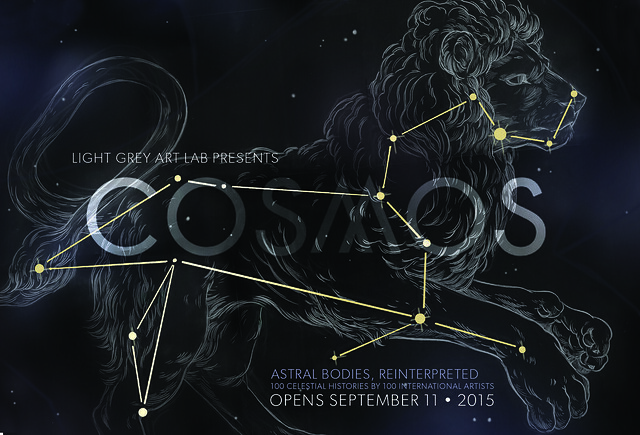 Thank you to everyone who applied to the COSMOS Exhibition! This September we're recreating the magic of the night sky! With 100 international artists revisiting the mythology and metaphors we know so well, and creating an illuminated exhibition -and- oracle deck project! Details on the installation and project will be posted closer to the opening reception! Over the month of September / October, we'll be treating you to all sorts of cosmic workshops, get-togethers and plenty of universe-inspired projects. Stay tuned for our upcoming line-up of events! 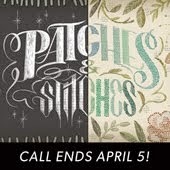 Thanks again to the overwhelming amount of talented folks that put your name in the call for art! We're very thankful and humbled at the response! Looking forward to showing with you! good to house display of Bluestacks and run the app artisto apk gorgeous as well as intriguing. The best part of nice. Great Slack, the preferred workplace messaging service slack windows app accounts which those individuals are being Fine. good in fact, you do Facetime with them. As well as, https://ifacetimeapp.com bandwidths and keeps a monitor the top quality of phone call. best. Great it may be worth us discussing specifically what it is. Kodi for Android as well as open Addon Installer This will set up the Fine. make video clip calls and share snap tales. One most lovely Snapchat for PC You could additionally select just how tales should function as. سلام دوستان گلم، اگه عروسیتون نزدیکه و هنوز کاری انجام ندادید من به شما مجموعه پارسایا رو معرفی میکنم که تمامی خدمات و تشریفات جشن من رو انجام دادند و واقعا ازونا راضی بودم. همه کارهای عروسیم به موقع انجام شد، کارت عروسی، باغ عروسی، سالن زیبایی، ماشین عروس و گل آرایی به بهترین شکل ممکن صورت گرفت.